In addition to round-trip fare on the Odakyu Line, you can enjoy unlimited rides on 8 different modes of transportation in Hakone! 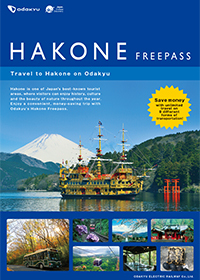 This bargain tourist ticket also entitles holders to special privileges at Hakone area facilities. 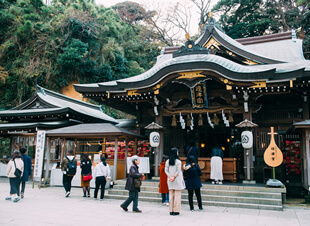 Must-see Enoshima and Kamakura sightseeing! 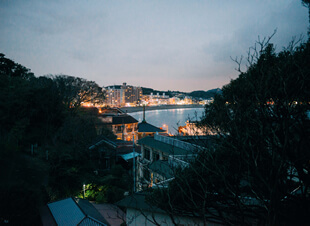 In addition to round-trip fare on the Odakyu Line, you can enjoy unlimited rides on the entire Enoden lines and Odakyu Line between Fujisawa and Katase-Enoshima! 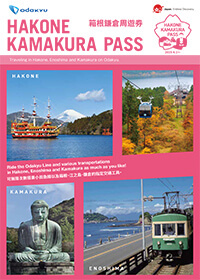 This bargain tourist ticket lets holders receive discounts at Enoshima and Kamakura area facilities. 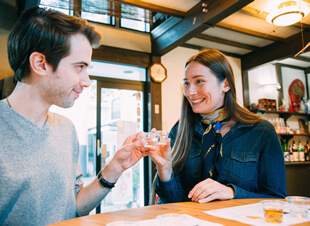 This bargain tourist ticket includes the Hakone Freepass, Enoshima-Kamakura Freepass and unlimited rides on all Odakyu lines. 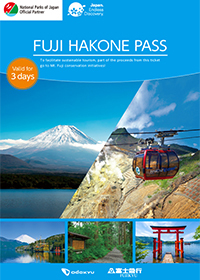 This bargain tourist ticket lets you depart from Shinjuku and visit the popular sightseeing areas of Fuji and Hakone. 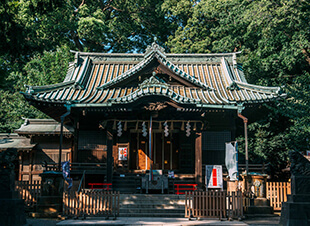 In addition to round-trip fare on the Odakyu Line, enjoy unlimited rides between Hon-Atsugi and Shibusawa as well as buses and cable cars in designated areas! 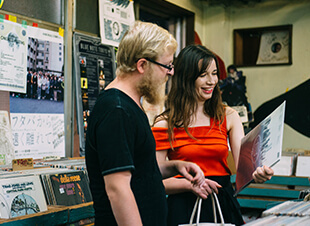 This bargain tourist ticket lets holders receive discounts at area facilities. 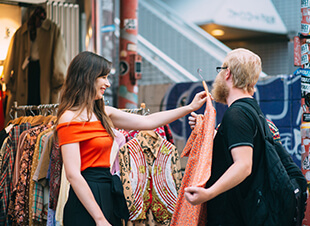 Enjoy Yoyogi Uehara, a town where you can experience a local life while being in the center of the world-renowned Metropolitan. 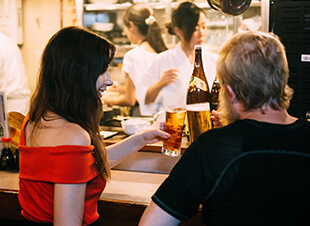 With unique bars and restaurants which have been in business for many years, Shimokitazawa is ideal for drinking and enjoying the Tokyo nightlife. 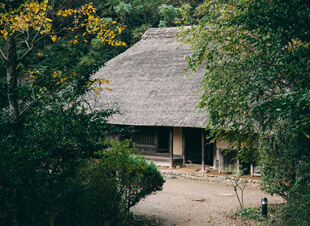 At Mukogaoka-Yuen visitors can enjoy the abundant nature and at the same time learn about Japanese history and culture. Ebina has been prosperous in agriculture for over 2,000 years. 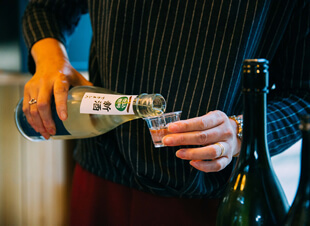 With both high-quality rice and water available in Ebina, this is an excellent place to try authentic Japanese sake. 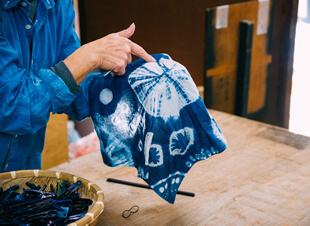 Odawara is known for its scenic beauty embracing both mountains and the sea, and is also the entrance into Hakone. It is accessible from Tokyo /Shinjuku/Shibuya by train without a transit, and Shinkansen or Limited Express Romancecar is also available. 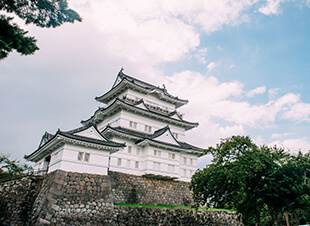 The highlight of Odawara is Odawa ra Castle, one of the largest castles from the Sengoku Period. 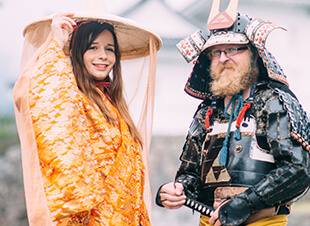 Anyone can participate in this tour. 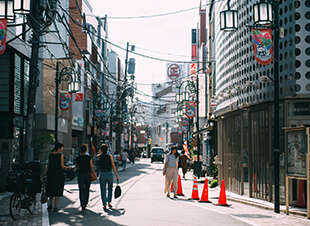 Fujisawa not only has many locally owned shops, but also has the popular Enoden train line that takes visitors from Fujisawa to Enoshima and the neighboring Kamakura. * Children under 6 are admitted free of charge. Let's hop on the Odakyu Line and go to Sanrio Puroland ! A special tour which includes a Odakyu Line Discount Round Trip Ticket (From Shinjuku to Odakyu Tama Center) and a Sanrio Puroland Passport ticket. * For 3 to 5 year olds, only Sanrio Puroland Passports are sold for children’s price of ¥2,400 because their ride fares are free on Odakyu lines. 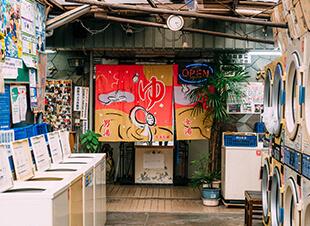 Experience the world of Doraemon creator Fujiko·F·Fujio in his artwork and enjoy a café and shop where original items are available. 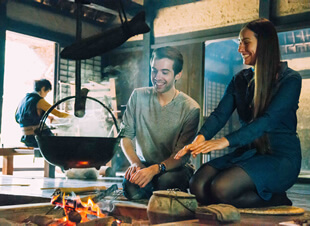 Get your fill of Hakone hot springs on a day trip! 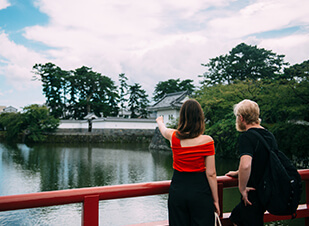 This day trip tour includes a convenient, bargain Hakone Freepass and Odakyu “Romancecar” ticket for a trip to the hot springs. 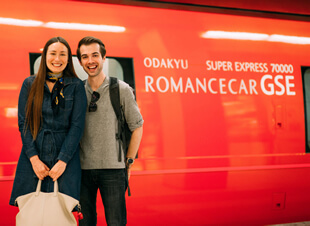 The Limited Express “Romancecar” is a reserved-seat train. This Train offers a comfortable way to visit Hakone and the Enoshima-Kamakura area. * Note that a separate regular ticket is also required.